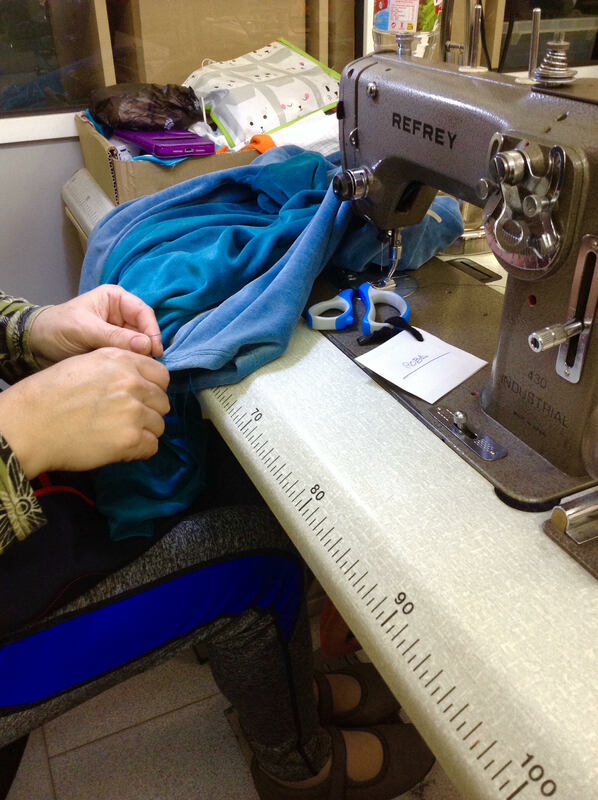 Customizando was born because a group of women with strong will and clear minds decided that the changes in their lives were their responsibility. The best way for them was to set up cooperative as collective employment was the way to ensure that they have fair salaries within the textile field. 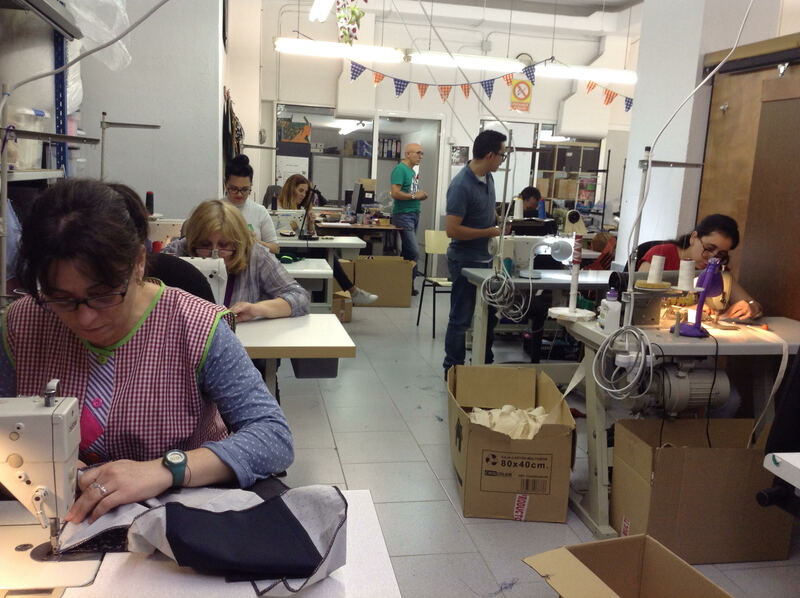 We work on three lines: as a textile work shop for other brands and newcomers designers, as a textile training centre and we have our own brand of customize upcycling clothing. We are very happy to work with IREMA because we share the same principles and the clothes and lovely.